You are well into the year, you have settled into the routine (maybe), but you still want to party and enjoy the nights. So seeing as though half of you have turned up to lecture still drunk from the night before, and drinking makes you more attractive, we thought we would bring you some of the best cocktails to make on the cheap for those all-important pre-drinks. We will start with a British institution. 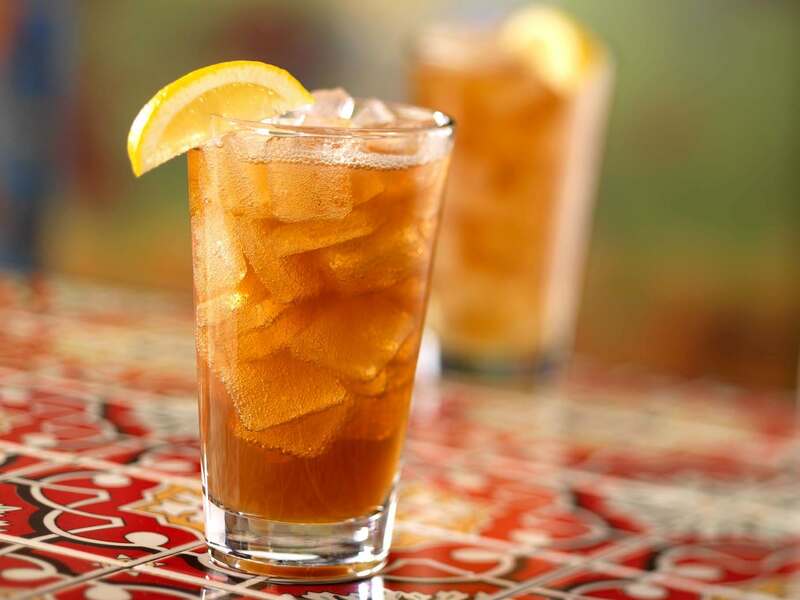 It may be a summer drink but there is no reason you cannot enjoy this all year round. 1. 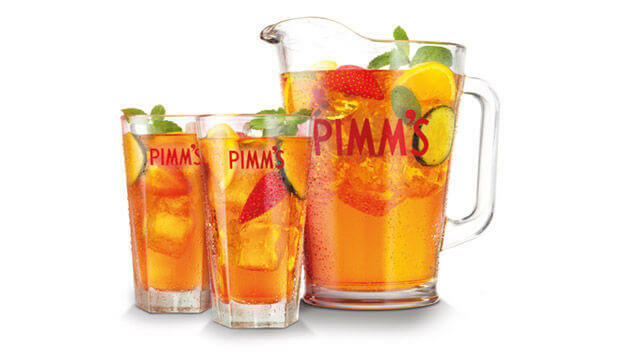 Fill the glass/jug with crushed ice and pour over the Pimms and lemonade. 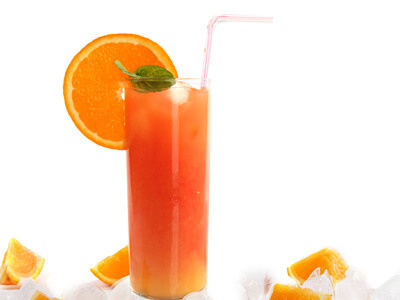 Feel like you’re on a Caribbean holiday in your campus halls with this refreshing treat. You can make it in bulk, in a jug and pass it around the group, it’s a drink perfect for creating you’re own fishbowls too. If you don’t have grenadine (I am pretty sure you don’t), then why not try some summer fruits squash? A very simple one as it only has two ingredients, but be sure not to fill a pint glass with it; otherwise you will be on the floor. 1 part sparkling white wine (have a look to see which bargain wines actually taste good). Essentially, it is adding a shot of schnapps to your glass of prosecco. Simple. For those adventurous types. This is a great one to drink around Halloween (it looks like blood, obviously!) and it is so simple to make, with ingredients everyone should really have already lurking about the place. 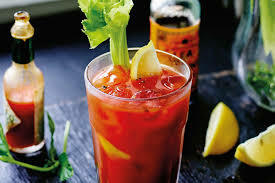 My personal favourite, but not a spice fan so I wimp out and leave the Tabasco. This is like playing ring of fire, so you have a glass full of different shots, and then just fill the glass with coke. I have a feeling the way this drink came about is the same way Homer came up with the Flaming Homer (which would later be stolen by Moe and called The Flaming Moe) in The Simpsons. This is one that will guarantee to get you messed up. 3. Fill glass with Coke. If you wanna check out some great drinking games, have a look at our list of 14 TV and film drinking games. 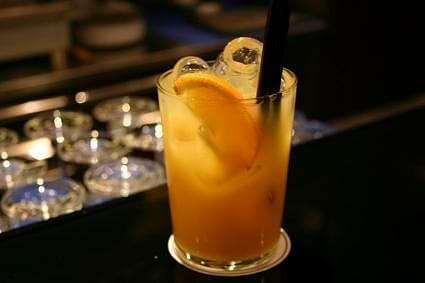 A variation of the Screwdriver, which is just vodka with orange juice, this one is a little different but if the name isn’t enough to make you want to try it, then I don’t know what will. This has two different spirits: sloe gin, which is available at your local off-license and Southern Comfort so you are really packing in that alcohol content. 1. Pour everything over ice. That is it. You won’t need much of this one before you are ready to hit the clubs. 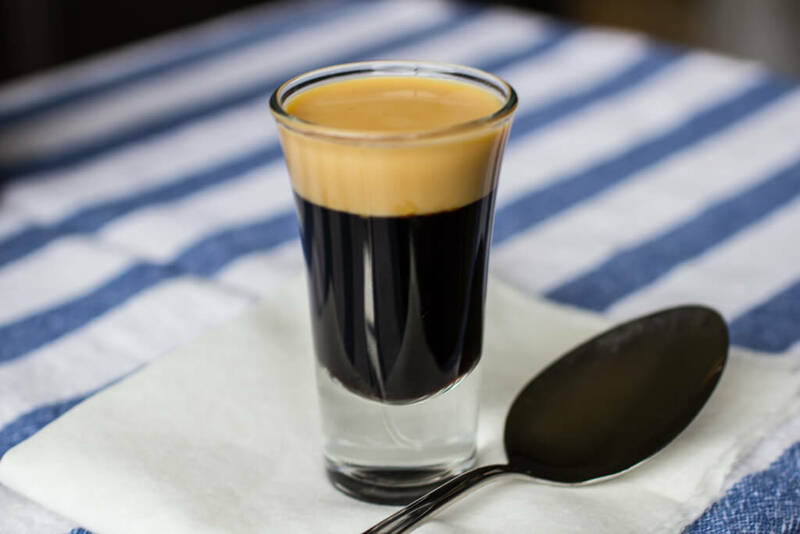 If you have just come back from a particularly boring lecture or your tedious part-time job at the local Sainsbury’s, and need a little caffeine boost with your pre-drink, the Baby Guinness is just what you are looking for. 2. Pour some Coffee Liqueur in, leaving a little room at the top. 3. Carefully pour some Baileys Irish Cream on top, you might need to pour it over the back of a spoon to stop it going straight to the bottom, and voila, a little Baby Guinness. A baby Guinness contains no Guinness. It has the name because of the way it looks, which is obvious when you take a look at the picture. This is one that if you buy the bottles, they will last you for a while, because I doubt you will be able to finish both bottles in one night. If you want to have a look at some other weird shots, check out our list. 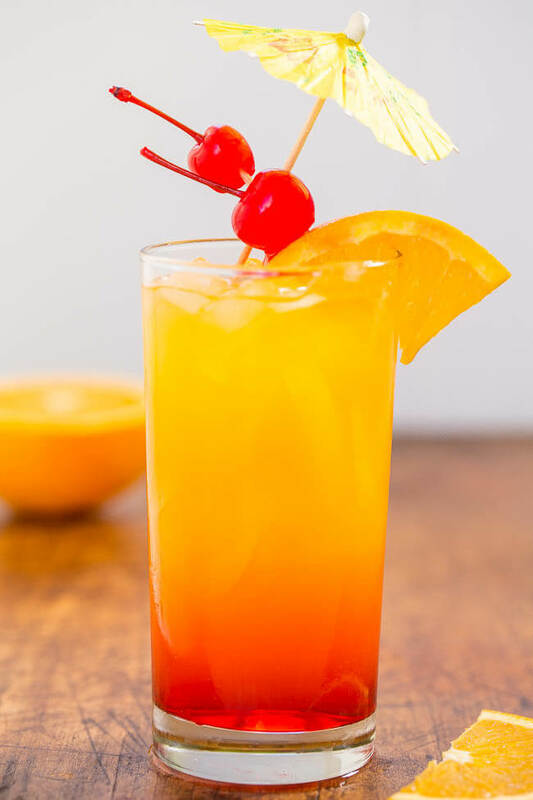 A summer drink for when you are sick of the rain. And it is so simple! 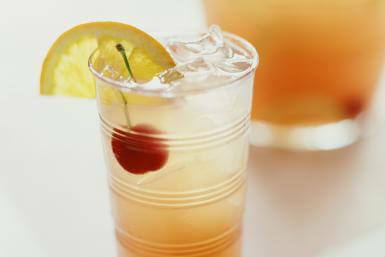 A lot of sugar, vodka and lemon. This is like the best cheesecake ever! And finally, we arrive at one that I guarantee you have tried already, whether it is at the local Wetherspoons before the club, or on that holiday to Ibiza when you were 18. But it turns out this staple of your adolescence is quite cheap and easy to make. 1. Just mix them all together and pour over ice. 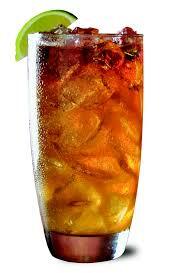 So simple, so cheap, and a much better option than the boring vodka and lemonade, or Jack Daniels and Coke. A weird one as it doesn't contain any Vimto, but it does taste like it, apparently. It includes blue WKD ever-popular amongst 15 year-old girls, and the ever popular with 70 year old women, Ruby Port (trust me, my Nan drinks this stuff). 1 bottle of WKD blue. Just that simple, just stick it in a glass and allow yourself to be pleasantly surprised. Another weird one, and not one that include the ingredients you would think. I have never tried this one but it is cheap and easy to make, so I would say it is definitely one I am going to try. 1. 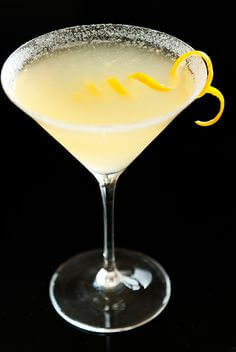 In a cocktail shaker, put a handful of ice, advocaat, lime juice, lemonade and cognac. 4. Garnish with two cocktail cherries. Looks very nice, not sure about the name though. For those that like ginger beer, first of all: How? 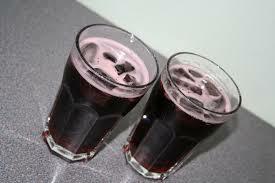 But secondly, we have our first drink to include it. 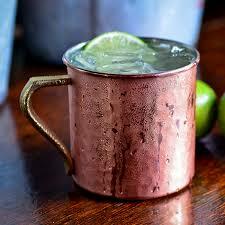 The Moscow Mule is often served in a copper cup like the one pictured, but if you don't have one then don't sweat it, a regular tumbler will do. 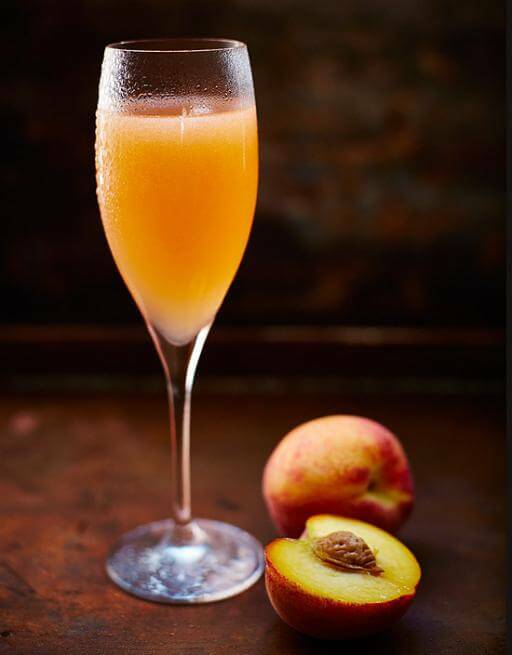 This seems like the sort of cocktail to have in the winter, or when there is a chill in the air. 4. Garnish with a slice or wedge of lime. 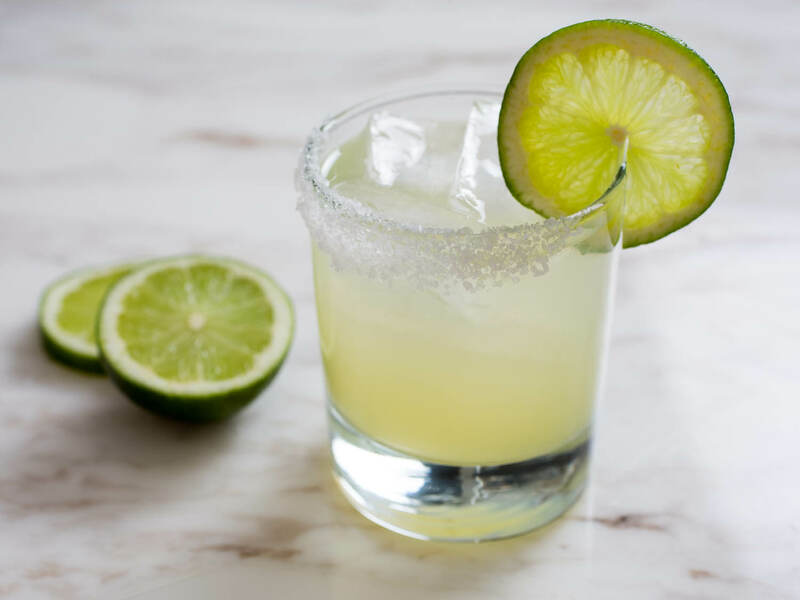 Learn how to make the perfect Margarita like Bart (another Simpsons reference), and look like a mob boss like Fat Tony (OK, I'll stop) and you'll be set for the night. 1. Take a small tumbler, dampen the rim of the glass so the salt sticks to it. 2. Mix tequila, Cointreau and lime juice in a cocktail shaker with ice. This is possibly the simplest one. Two ingredients, and one of them is ginger beer, so I have not tried it. Just mix 'em together and pour over ice! Easy peasy. Aldi sent us over some recipes for cocktails using their bargain spirits and mixers - check them out! 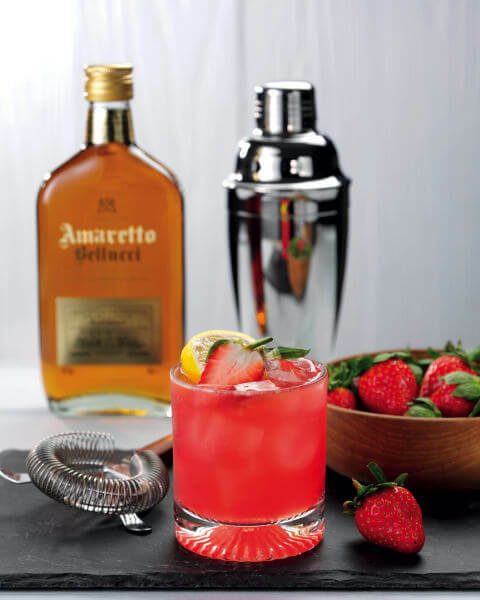 Aldi’s Bellucci Amaretto provides an appetising sweet undertone of exotic marzipan to The Bellucci Job, for a sweet and sour flavour mix to get people talking. 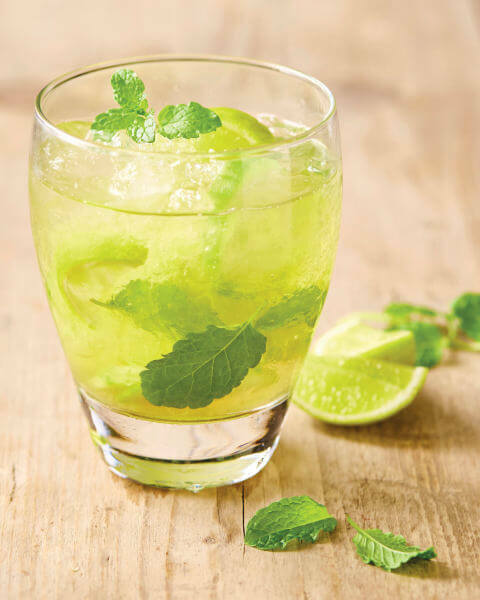 Crisp, zesty and irresistibly refreshing and perfect to quench thirst. 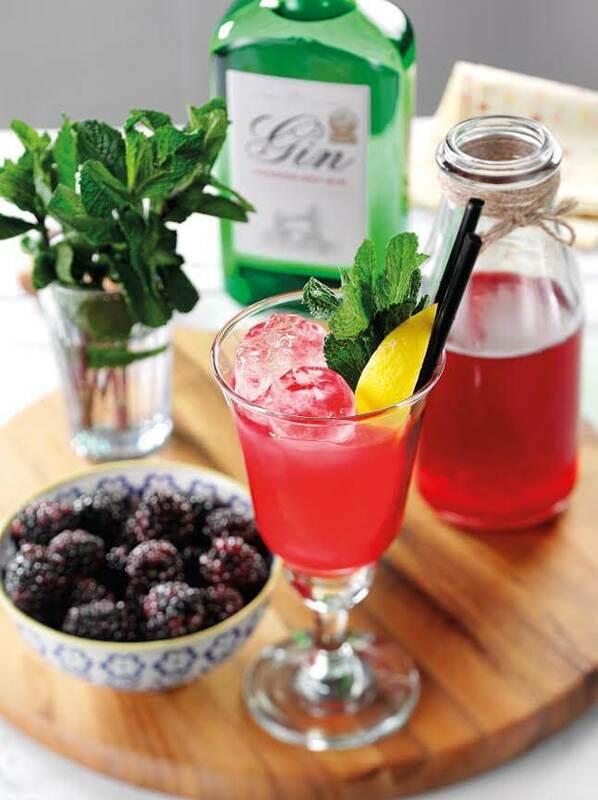 Delicious fresh berries and fresh lemon juice combine with the crisp taste of gin to make this cocktail the perfect weekend drink in front of the TV. With its uplifting citrus and berry notes, Blackberry Smash is an excellent drink to brighten up your winter. 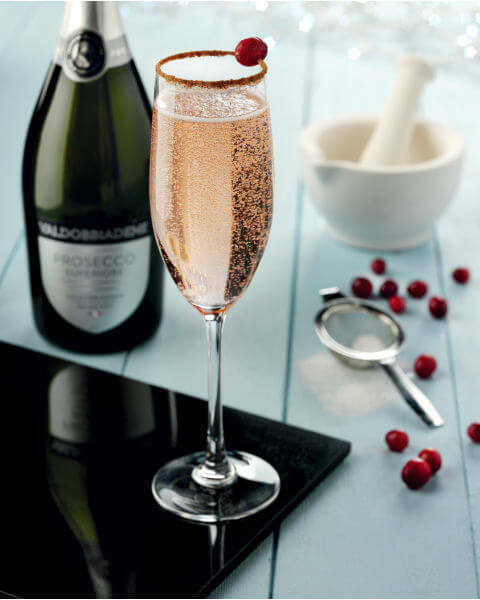 A light and refreshing cocktail with the distinctive sour bite of cranberry and soft bubbles of Prosecco. And there we are, 19 cocktails that are easy and cheap to make, for your pre-drinks. Then once you have impressed with your skills, you go out, have fun, come back, go to sleep, then when you wake up hungover in the morning come back and look at our hangover cures.